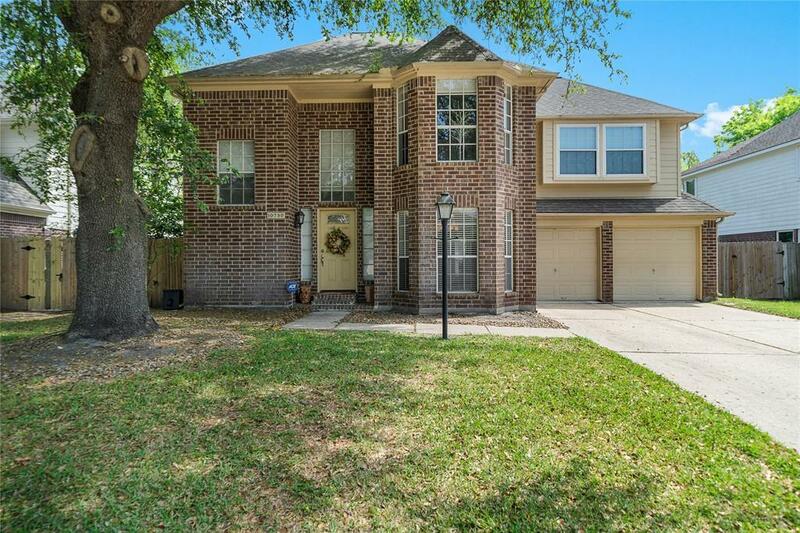 Looking for a property that is close to SH 290 for easy access? 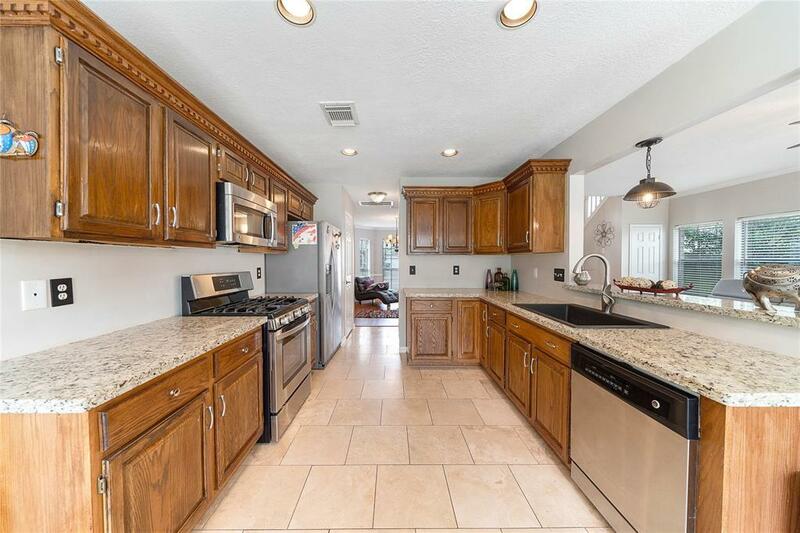 This conveniently located home is just minutes away. 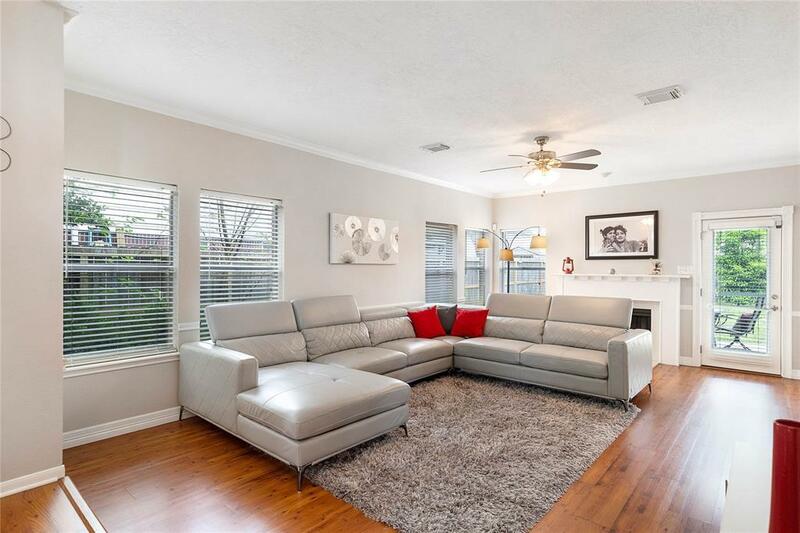 This open and spacious floor plan makes for great entertaining. Cozy breakfast area and formal dining are nestled along the kitchen. All bedrooms upstairs make for great privacy, laundry closet that will fit a full-size washer and dryer is conveniently located on the second floor. Bonus room upstairs would be ideal for an office or kids play area. 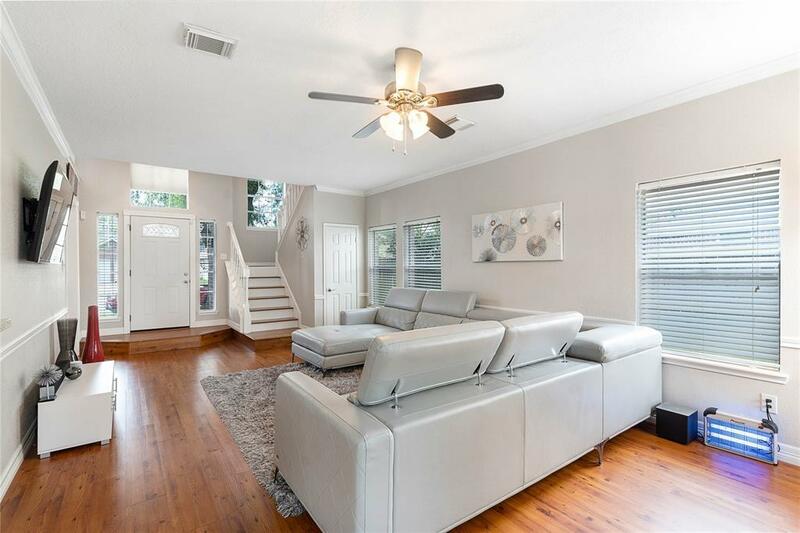 The full, privacy-fenced back yard with patio is a nice addition for outdoor family time.